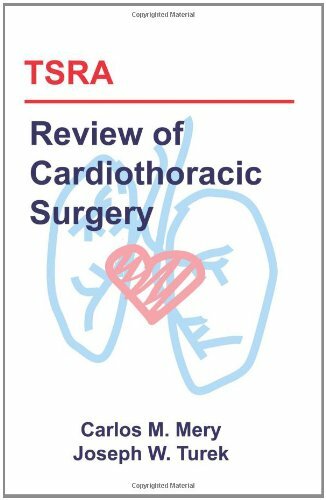 This review book, edited by the Thoracic Surgery Residents Association (TSRA) and authored by more than 50 thoracic surgery residents from programs around the country, is a summary of the breadth of information that a cardiothoracic surgeon needs to be familiar with. The book includes topics on General Thoracic Surgery, Adult Cardiac Surgery, Congenital Cardiac Surgery, and Cardiothoracic Trauma and Critical Care. Written by Robert Anderson, a pioneer cardiac surgeon and inventor of cardiovascular bypass equipment. The website includes a 20 minute video, that presents a clear and intuitive overview of the concepts included in the text.